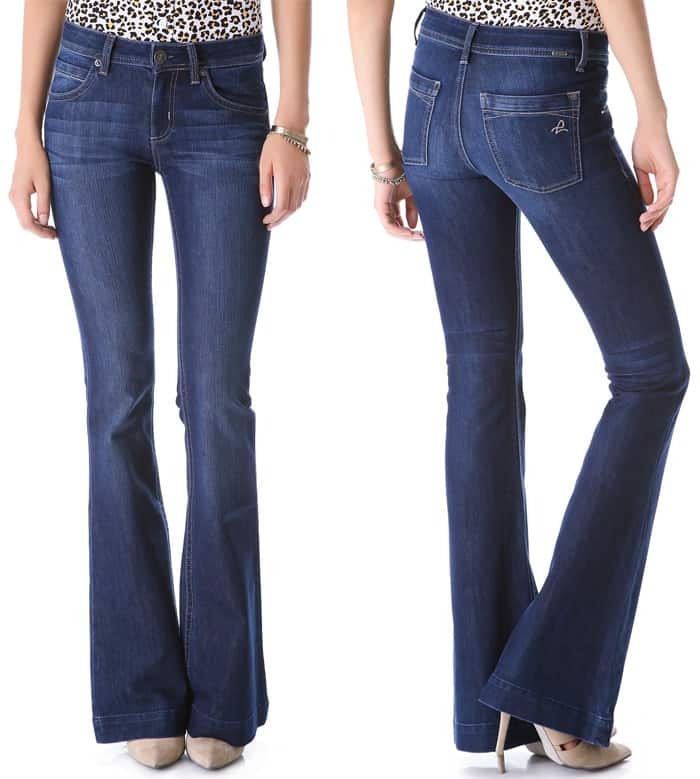 Unless you’ve been living under a rock, you probably know that flare jeans are back. 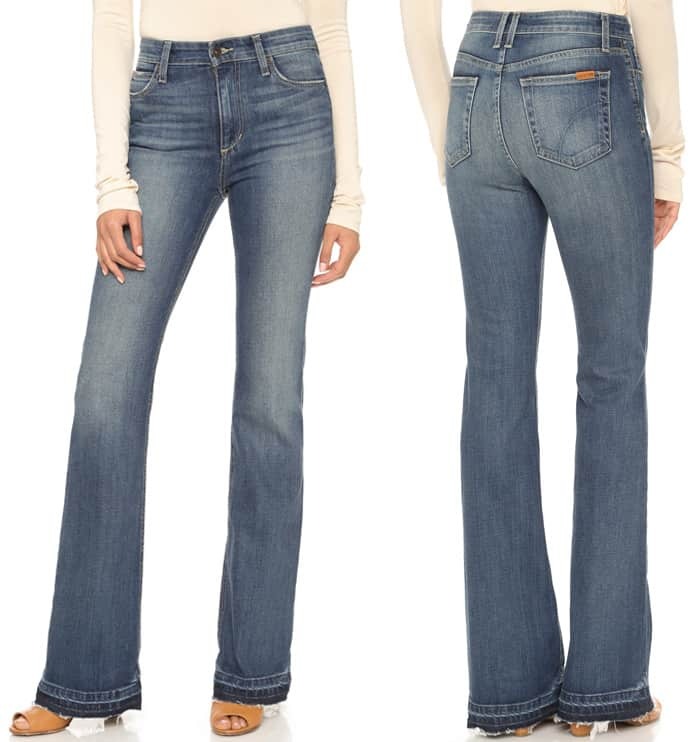 Being the trend setter and follower that she is, Vanessa Hudgens is one of the celebrities who has an avid interest in this style of jeans. 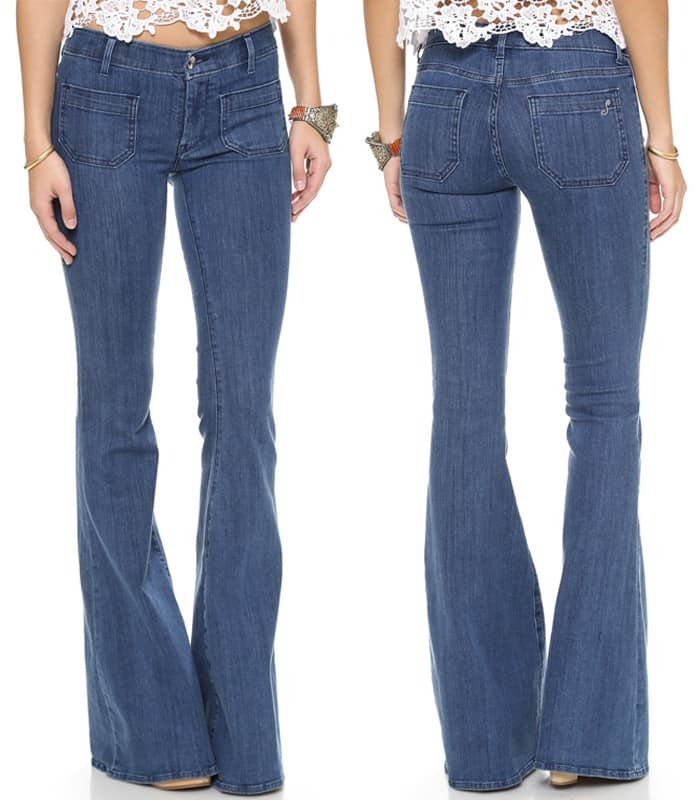 Just recently, she was spotted in New York wearing floor-grazing flare jeans. The former ‘High School Musical’ stare wore them with a loose, fringed top and completed the outfit with boho necklaces, large sunglasses and a classic Elisabetta “Franchi Ginevra” bag. We think it’s the perfect summer get-up for shopping. They’re casual but stylish and basic yet not boring. But what do you think, ladies? Will you copy Vanessa’s flare style?